This week we are incredibly stoked to have The Rigs in studio! 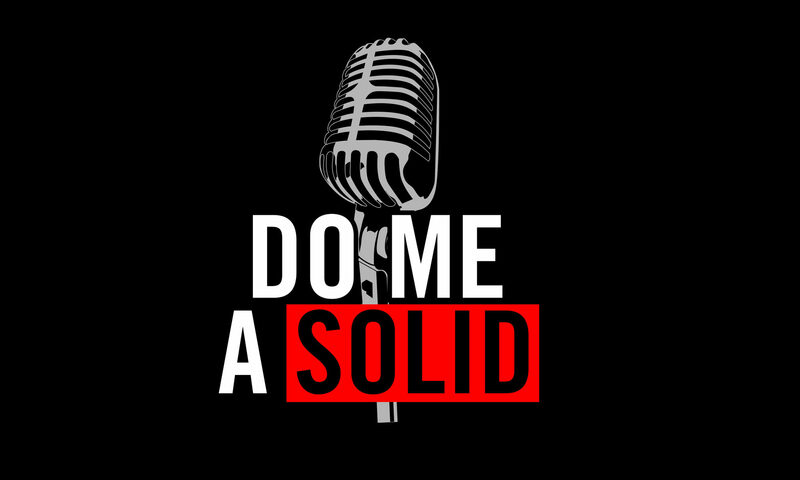 We discuss their latest album, their plethora of film/tv placements over the years, and of course, they play us a little ditty right here in the Do Me A Solid studios. See the video of their performance below!